Nov. 9, 2018—Almost 800 dietary supplements sold in the U.S. from 2007 through 2016 had unapproved and potentially unsafe ingredients, a new study shows. Still, fewer than half of the products were recalled by their makers. Most of the supplements were marketed for sexual enhancement, weight loss or muscle building. Some had ingredients banned by the U.S. Food and Drug Administration (FDA). 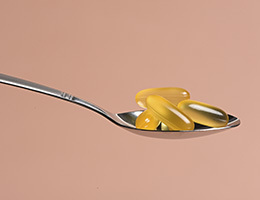 More than half of American adults take supplements. That makes them a $35 billion industry. Past research links supplement use to 23,000 emergency department visits every year in the U.S. Users have experienced sometimes deadly side effects. Among them: strokes, kidney failure and blood clots in the lungs. Researchers analyzed FDA's database of tainted supplements. They found that many contained prescription medicines—and the active ingredients in prescription medicines—which can interact with other drugs and cause risky reactions. That's even though only dietary ingredients are allowed in supplements. Sildenafil was the most common unapproved ingredient in supplements for sexual enhancement. That's the active ingredient Viagra. It can lower blood pressure to unsafe levels in some men. Many body-building supplements contained steroids, which are linked with serious health risks, such as liver damage. Those for weight loss often had a banned ingredient with cardiovascular risks. Overall, about 20 percent of the supplements had more than one unapproved ingredient. For more findings, read the full study. It appeared in JAMA Network Open. You can also check out an accompanying editorial. 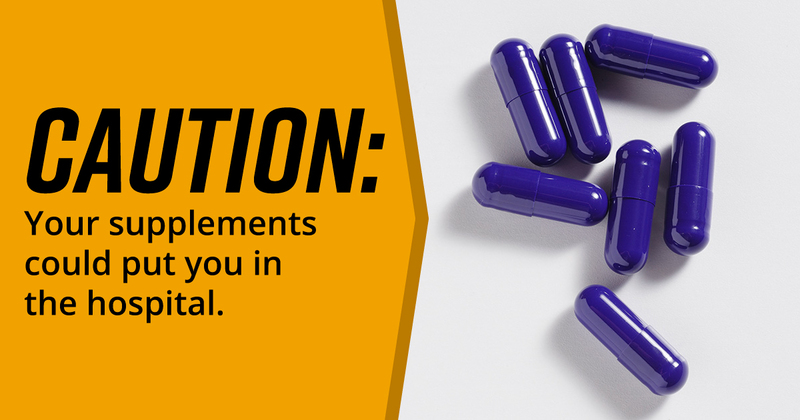 Supplements are not subject to the same regulations as drugs, and manufacturers do not have to prove they're safe before selling them. If FDA identifies a tainted supplement after it's on the market, the agency often suggests a voluntary recall. If the company agrees, FDA issues public warnings. The JAMA editorial urges giving FDA greater control over supplements to better protect the public. To stay safe, be very careful when using supplements. Talk to your doctor before you start taking one.